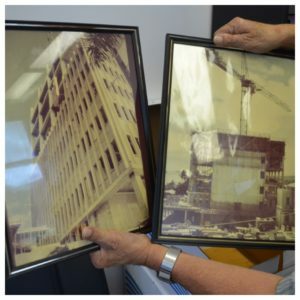 WAILUKU, Hawaii – The county clerk is seeking the public’s assistance in gathering artifacts and materials that tell the history of the County of Maui government. Materials relating to the history of all county departments and divisions, or divisions that may have existed in the past, are being accepted. A few of the of items collected to date include old police badges, photographs of government officials and facilities, and tools historically used by the Fire and Police Departments. Items loaned to the county will be used to document history and may be featured in the display cases in the lobby of the Council Chambers on the 8th floor of the county building. The county clerk will be accepting items on an ongoing basis until the end of the year. If you, family members or friends have any artifacts you would like to share with the county, please contact the county clerk directly at Danny.Mateo@mauicounty.us or call 808-270-7825. 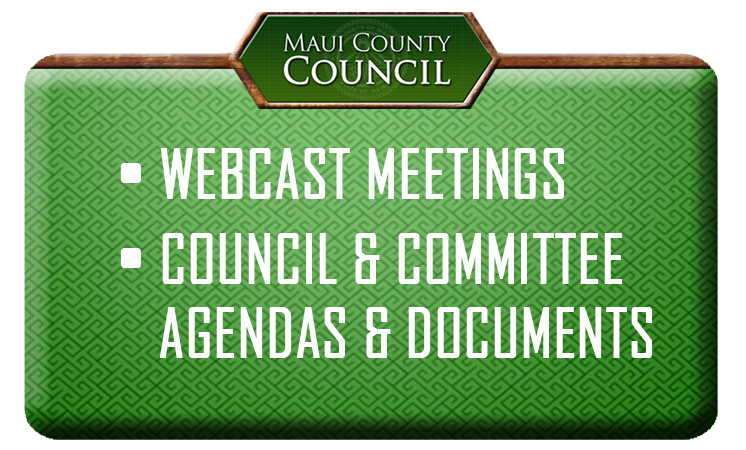 For more information, follow @mauicounty on Twitter or Maui County Council on Facebook.